Today we are looking at some of the providers of software and technology for the mining industry. Hexagon's Geosystems and Mining divisions are presenting an extensive portfolio of construction and site management technology at Bauma. 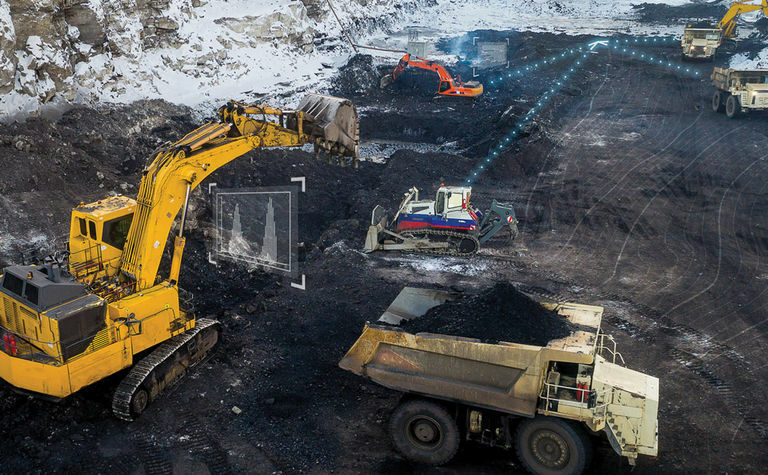 How the mining industry's growing need to push deeper underground for deposits can be answered with technology that manages fleet and task optimisation below the surface in real time. 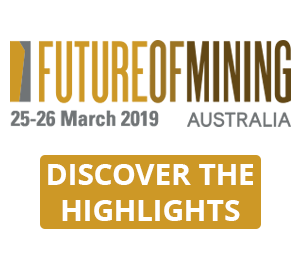 "We'll be highlighting the digital realities and capabilities of our mine planning software and our task and fleet management optimisation solutions at Bauma," says Rob Daw, chief technology officer for Hexagon's Mining division. 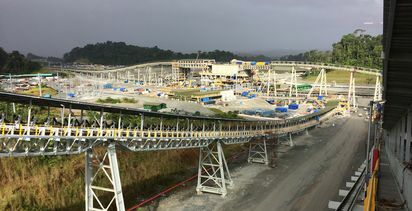 "The integration at the heart of our portfolio is helping mines to remove administrative burdens and reduce complexities. 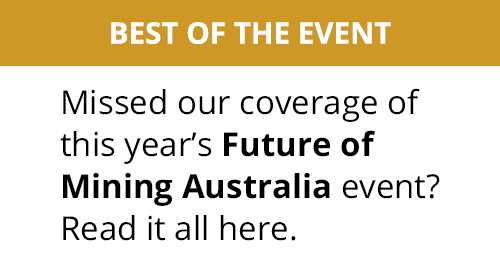 We're looking forward to connecting with customers and anyone else interested in pursuing the benefits of a digital strategy." 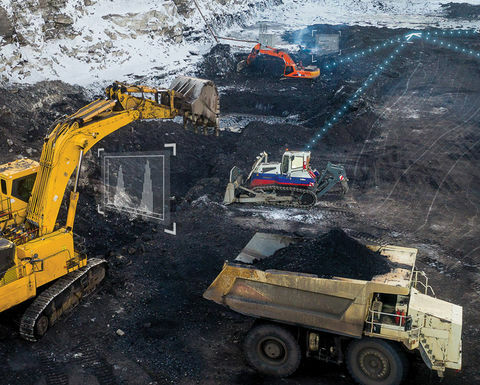 At Bauma, Siemens will exhibit references and use cases about digitalisation for mining in combination with its product portfolio, including COMOS, PCS-7, SIMIT and the IoT system Mindsphere. In addition, it will present its drive solutions, including mechanical gears from Flender. 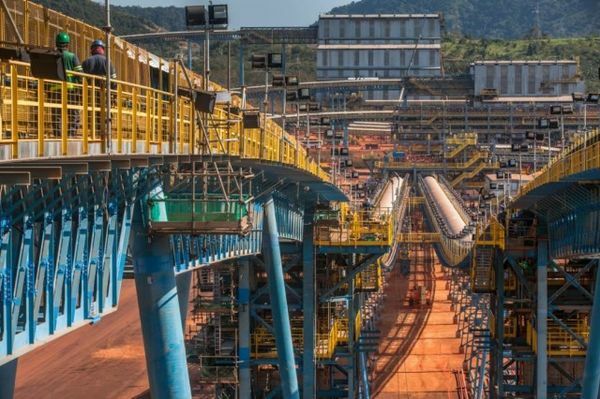 Siemens designed, engineered and commissioned a new production management system (PMS) based on the Siemens Minerals Operation Management Solution. With technology-based services throughout the lifecycle of an industrial plant, Siemens says it provides the basis for greater productivity, flexibility and efficiency. With SIPLUS extreme, in turn, users can rely on mature, state-of-the-art automation and drive components. SIPLUS extreme products are standard products offering improved resistance to mechanical loads, chemical and biological substances, condensation and temperature fluctuations. At Bauma, Siemens Mobile Mining unveils the second generation of traction inverters for underground mining vehicles. In combination with rugged permanent magnet synchronous motor, powerful and robust drive systems for various types of vehicles can be created. 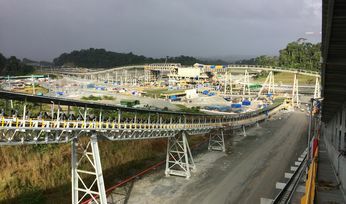 In addition, through the cloud-based platform SmartMining anomalies in grinding mills, belt conveyors, mine hoists and more can be detected and rectified early.